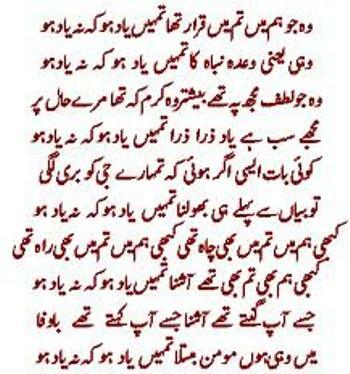 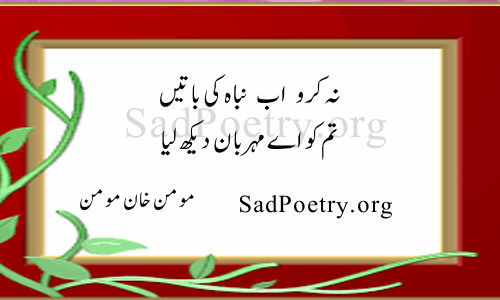 The best collection of Momin Khan Momin poetry and ghazals. 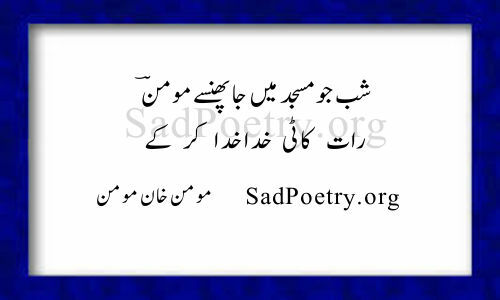 He is a popular poet specially known for his urdu ghazals. 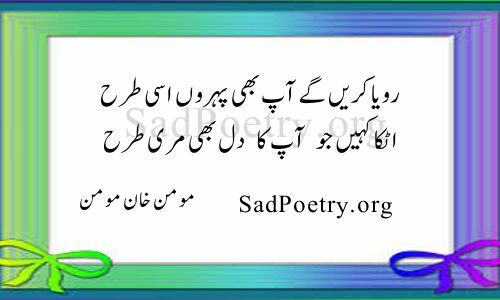 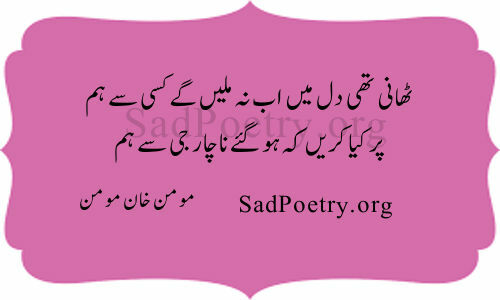 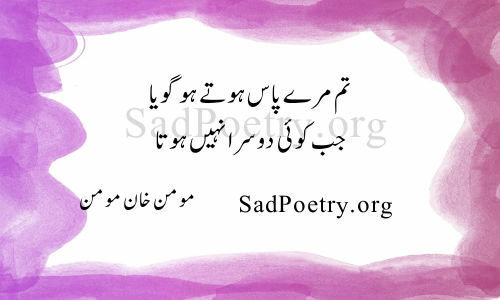 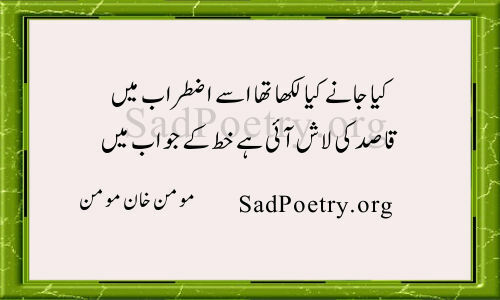 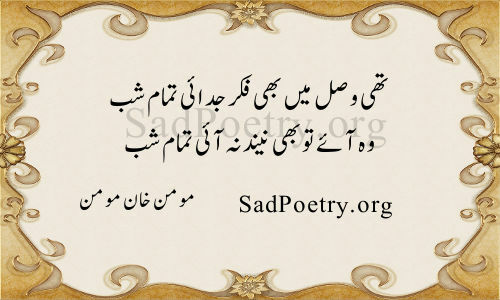 We add new poetry of this famous poet regularly.